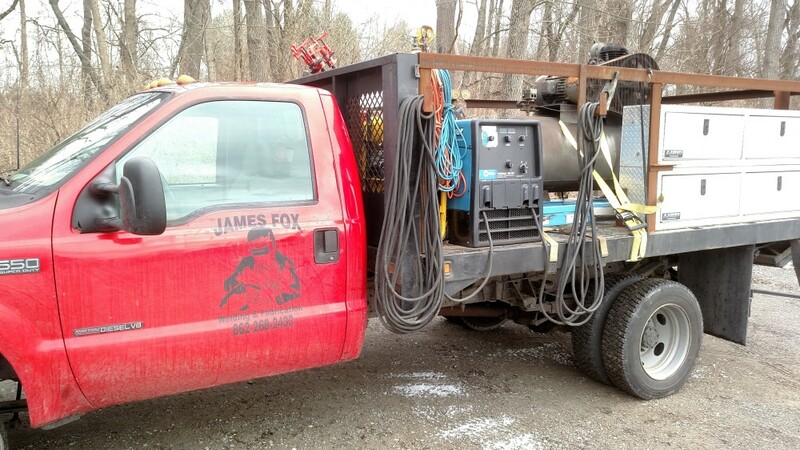 James Fox Welding, your source for commercial and residential iron works. After 11 years of working for several large welding companies, I decided it was time to start building a company of my own. 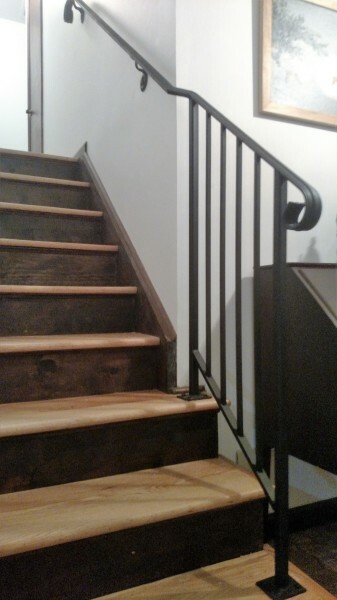 During my time working at these companies, I learned many different levels of welding skill , fabrication, and installation of railings, stairs, ladders, gates, structures, and many other projects. I believe that a great company is built upon honesty, integrity, quality workmanship, and attention to detail. This all goes hand in hand with hard work, dedication, and the enjoyment of everything that we accomplish . We always strive to maintain great customer satisfaction. From a small project to a large project, they are all treated with the same standard of detail and precision. When you love what you do and you do it well, it will be reflected in the final results. Building a buisness is satisfying on so many levels from great customer relations to the fruit of the work that you accomplish, every single job that is completed doesn't just build your buisness, it also builds you as a person. The opportunity to become better never ends if you look at every job the right way, from speeding up the process to being more meticulous. In summary, we look forward to supplying you with the best quality of work at a reasonable cost. When we estimate a job, we always stick to our price-- no surprises. Estimates are free All jobs are completed with speed and precision.